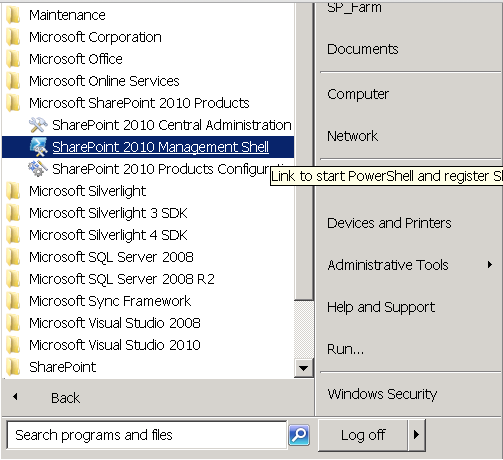 Any SharePoint Client, User, or Developer need an SMTP server to send e-mails to Internal or External SharePoint site users from a Workflow, Alerts, Request Site Access, and/or Any custom Apps that use SharePoint Outgoing e-mail setting to send e-mails. 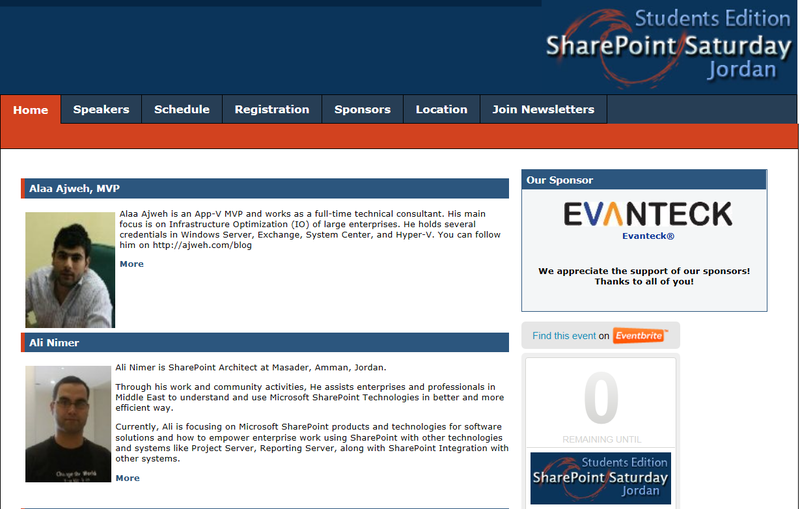 SharePoint cannot be configured to send e-mail over encrypted port to the e-mail service. And Office 365 and Gmail required an SMTP connection that supports TLS encryption . Fortunately, Windows Server (2008-2012) supports an SMTP relay for Office 365 and Gmail by install a local SMTP Rely Server that supports an encrypted connection (over TCP Port 587) . 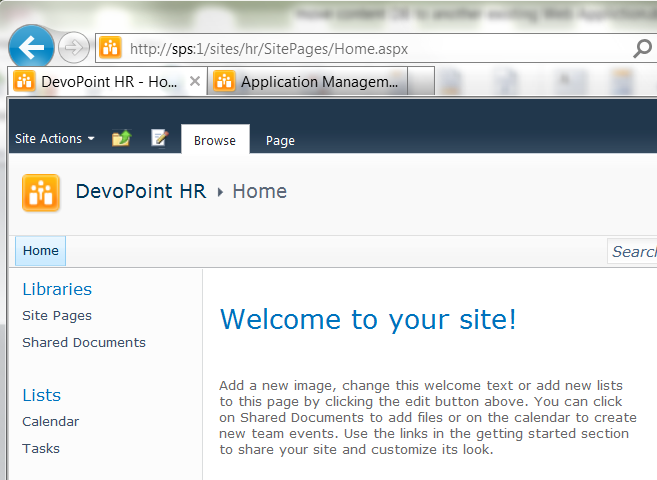 Many SharePoint users asking “Can we hide Ribbon buttons for current login user (by his permissions) rather than show it as disabled button !? 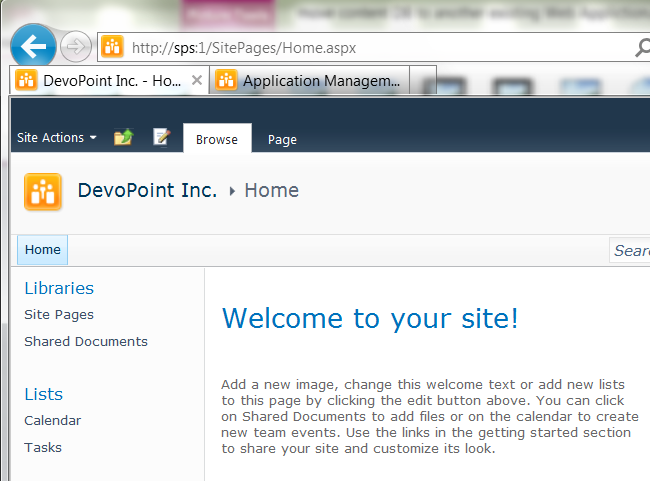 So, to hide these buttons in easy and simple way, we will use an existing CSS class in SharePoint 2010, 2013, and Online version. The CSS class name is “.ms-cui-disabled”, and this CSS class is added to all disabled buttons in the Ribbon?!? So the idea is to override the behavior of this CSS class in Master Page and hide any button that use this CSS class. 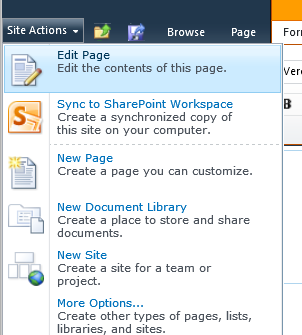 Sometimes you may need to export all SharePoint 2010/2013 farm solutions as a backup process or to deploy them from staging environment to production environment. 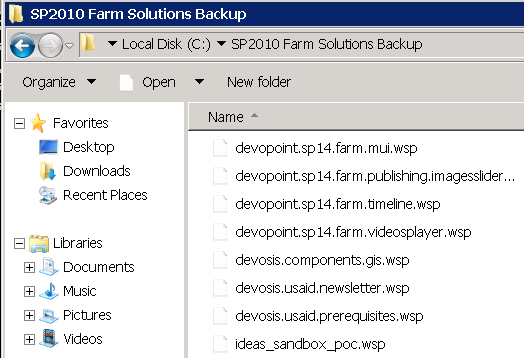 Create a backup folder on “C” and give it a meaningful name like “SP2010 Farm Solutions Backup”. After copy the folder that contains exported solution on production or target farm server. So all solutions are added to the target farm. 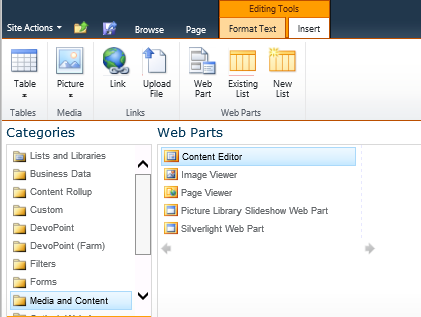 Many of SharePoint 2010 users like to add YouTube video or embedded videos to their content pages, and it is easy and fast to do that by using OOB Content Editor Web Part. 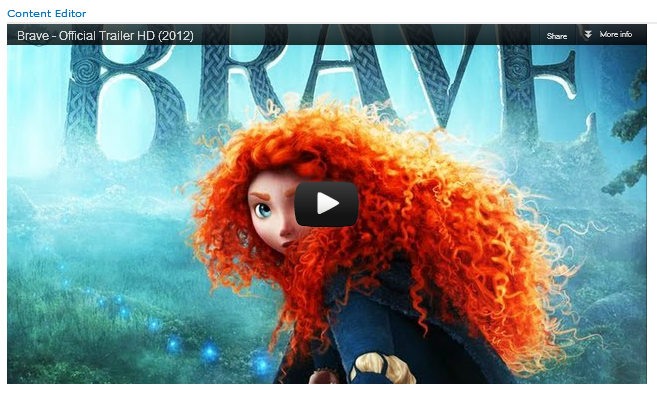 Go to YouTube video page and click on SHARE button, then click on Embed button. 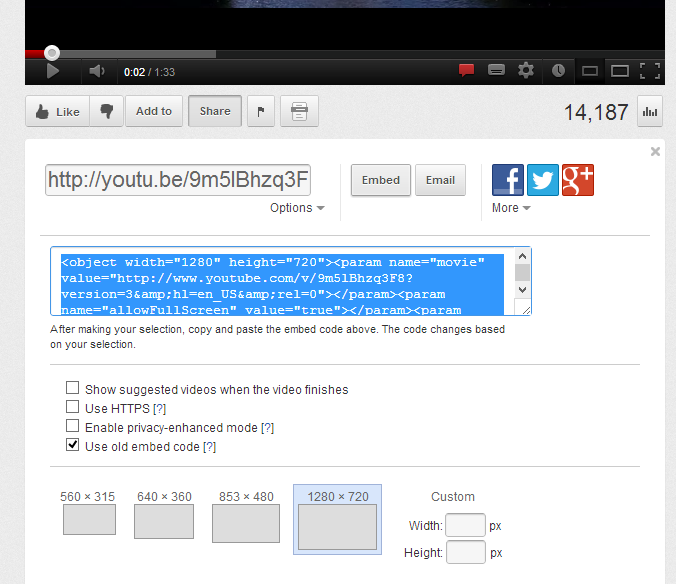 Click on “Use old embed code” checkbox and select the preferred width and height for your video. 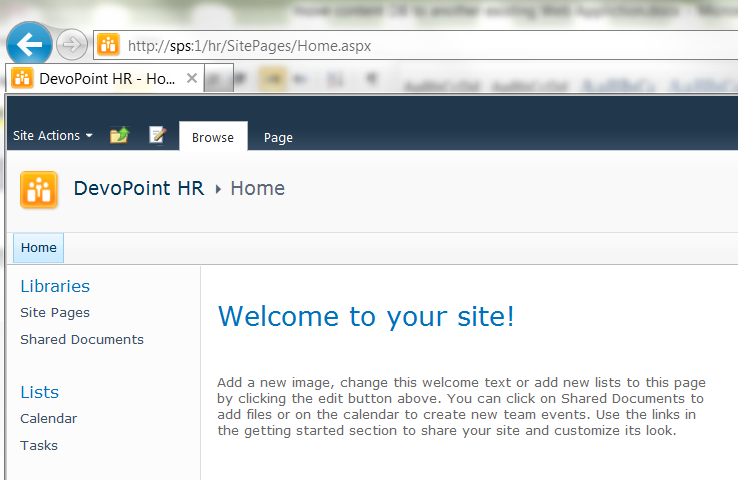 Copy the code in the text area and go to your SharePoint page, and click on Edit Page button. 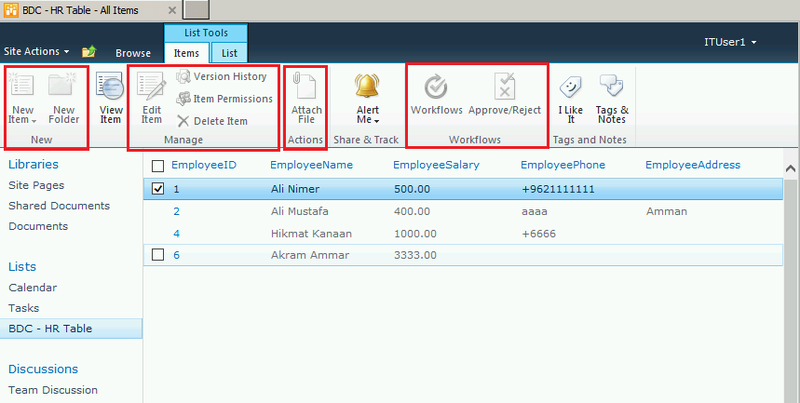 Many of clients have multiple site collection stored in the same content DB of the web application. And in some day, they will discover that one of site collection contents is growing so fast, and they decide to have a dedicated Content DB for this Site Sollection. 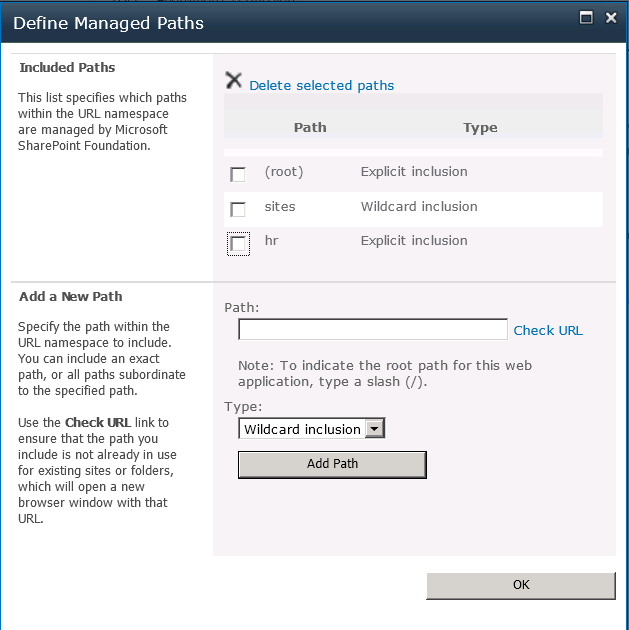 Also they may want to change the Managed Path (url) of site, i.e. : from “http://hostheader/sites/sitename” to “http://hostheader/sitename”. I want to change the url from (/sites/hr/) to (/hr/). What is A “Site” ?